SHAWNEE COUNTY —Law enforcement authorities are investigating a fatal shooting and have two suspects in custody. Just before 5:30p.m. 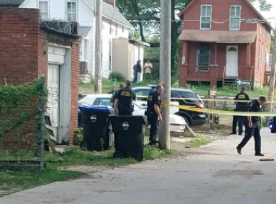 Thursday, police were dispatched to the 400 Block of SW Taylor in Topeka in the west alley in reference to several gunshots being heard and a man down in the alley, according to Lt. Robert Simmons. 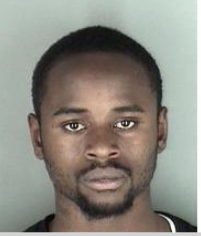 Officers located the man identified as 20-year-old Gianni Sabastian Noriega of Topeka, with several apparent gunshot wounds and he was transported to a local hospital where he died. 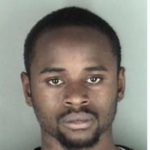 On Sunday, officers were on the lookout for a maroon Pontiac with a known license plate. They located that vehicle near the 100 block of SW 29th Street. Officers took into custody the first of two suspects related to the shooting death, according to Lt. Aaron Jones. 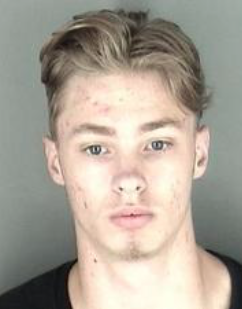 Officers then used a search warrant at an apartment in the 2100 block of SW Mac Vicar in an attempt to locate a second suspect Brandon L. Gayer 18, of Topeka/Shawnee County. Police didn’t find him at the apartment but later located Gayer and took him into custody near SE 45th Street and SE Paulen Road, according to Lt. Jones. 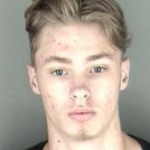 Late Monday morning, police reported a second suspect, 21-year-old John F. Alston, was booked into the Shawnee County Department of Corrections in relation as part of the investigation.